SchenkerGUIDE is an accessible overview of Heinrich Schenker's complex but fascinating approach to the analysis of tonal music. 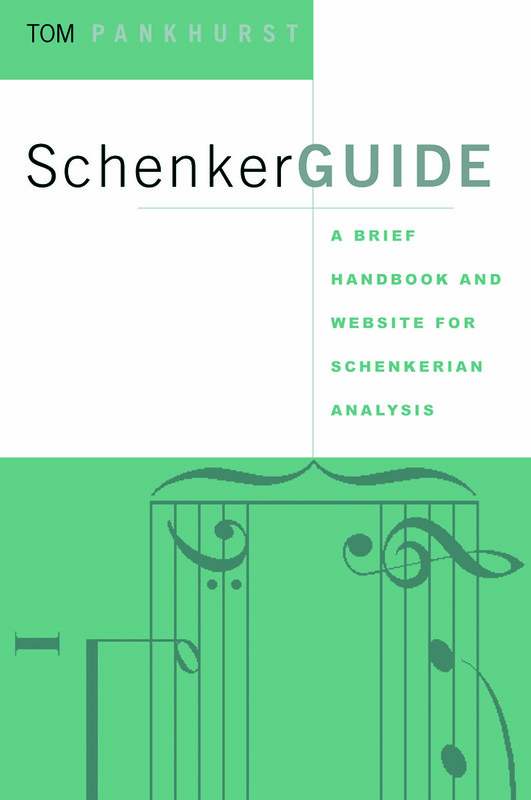 The book has emerged out of the widely used website, www.SchenkerGUIDE.com, which has been offering straightforward explanations of Schenkerian analysis to undergraduate students since 2001. Divided into four parts, SchenkerGUIDE offers a step-by-step method to tackling this often difficult system of analysis. Part IV provides a series of exercises from the simple to the more sophisticated, along with hints and tips for their completion.